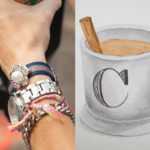 Create cool and on trend DIY Studded Bracelets with this simple DIY tutorial for less than $5 each! 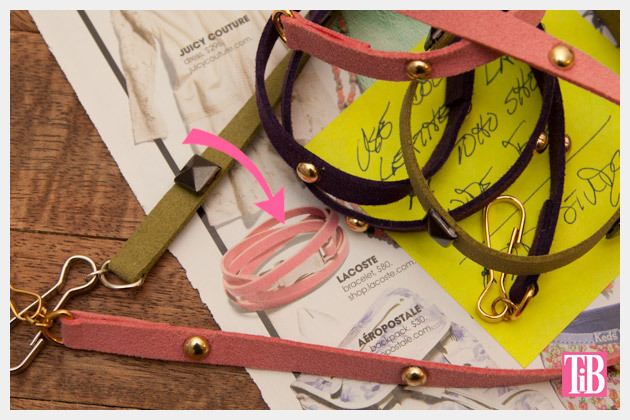 This Lacoste bracelet was just one of the many bracelets Ive seen that inspired me to make these DIY Studded Bracelets. This one just happened to really turn on the light bulb! TIP: Clothes pins are a really great way to hold your leather laces while the glue is drying. Theyll free up your hands so that you can add your studs while the ends are drying. 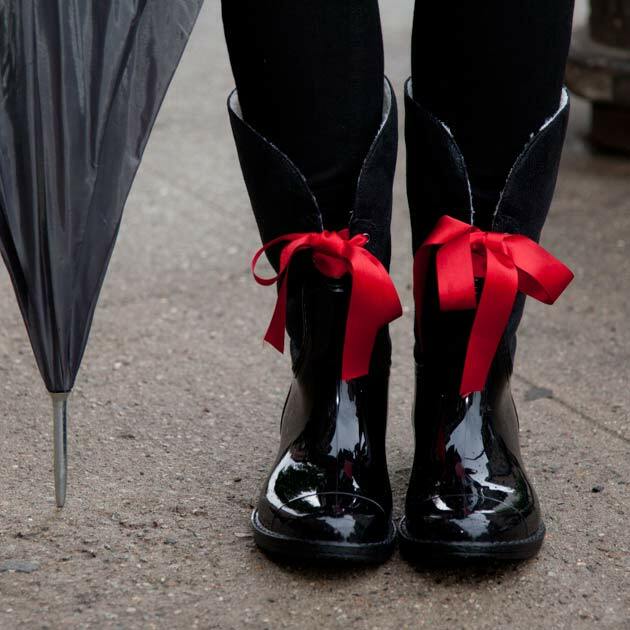 Measure your leather laces by wrapping it around your wrist t least three times. 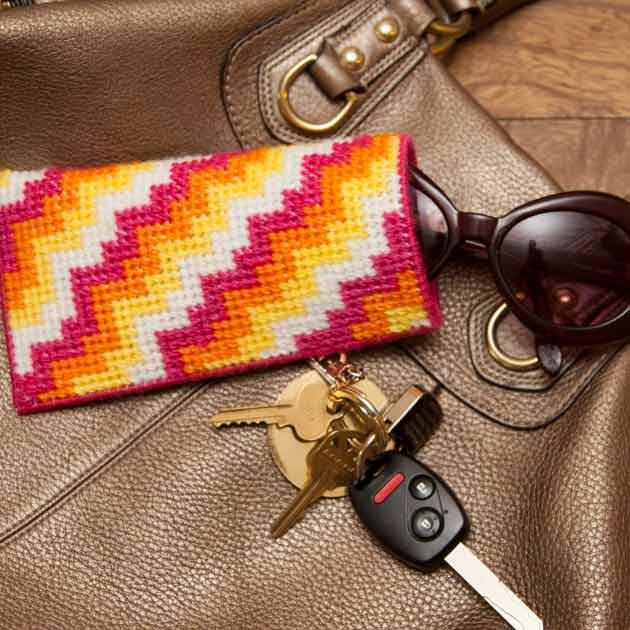 Be sure to leave about an inch on each end for folding over and remember that your closure will also add length to your bracelet. 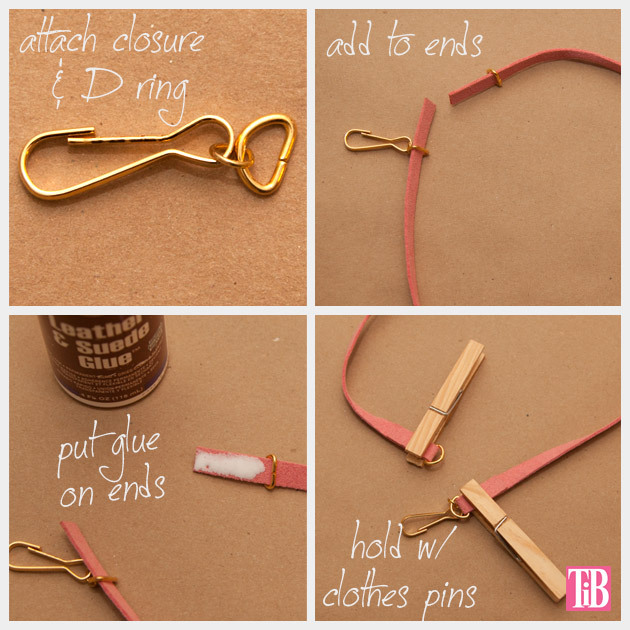 Use a jump ring to connect your closure to one of your D rings. 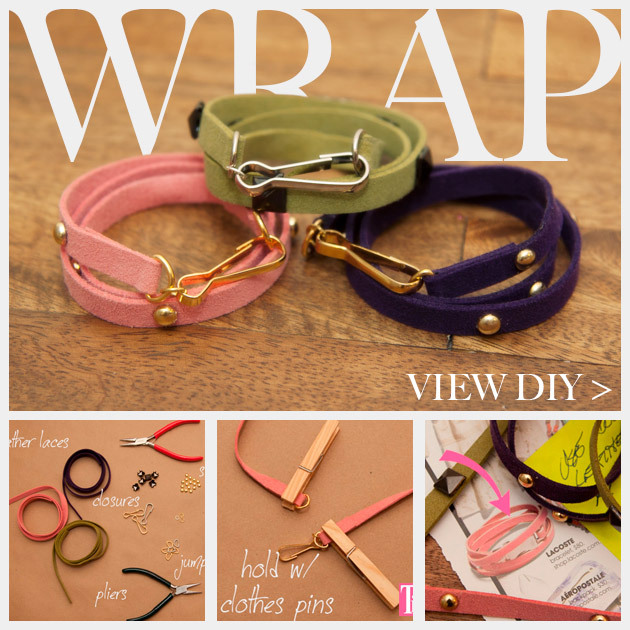 Slide a D ring onto each end of your leather lace. 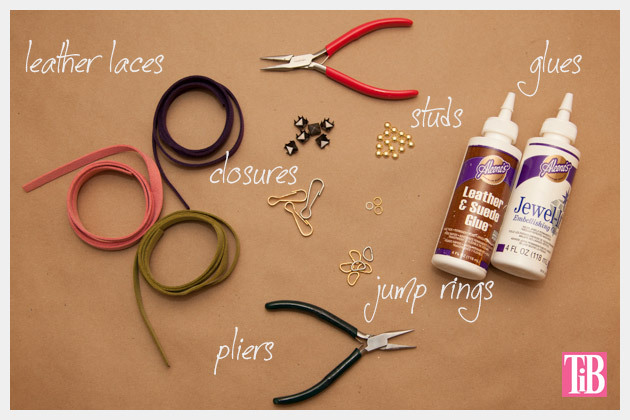 Using your leather and suede glue, put a small amount on the ends of your laces and fold over around your D rings. 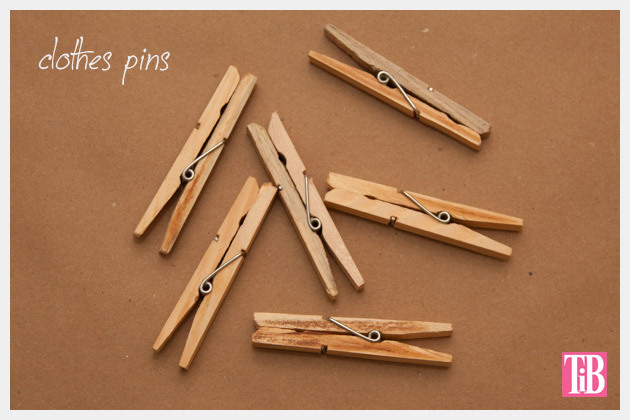 Use a clothes pin to hold your ends while drying. 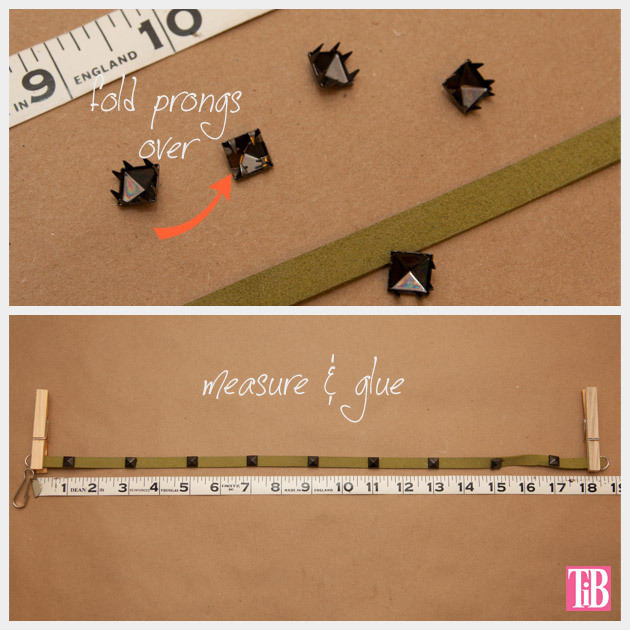 Layout your leather lace on a flat surface next to a tape measure or ruler and determine the placement of your studs. I put mine two inches apart. When you are happy with your placement you can make a small mark on your leather lace for your glue with a pen. 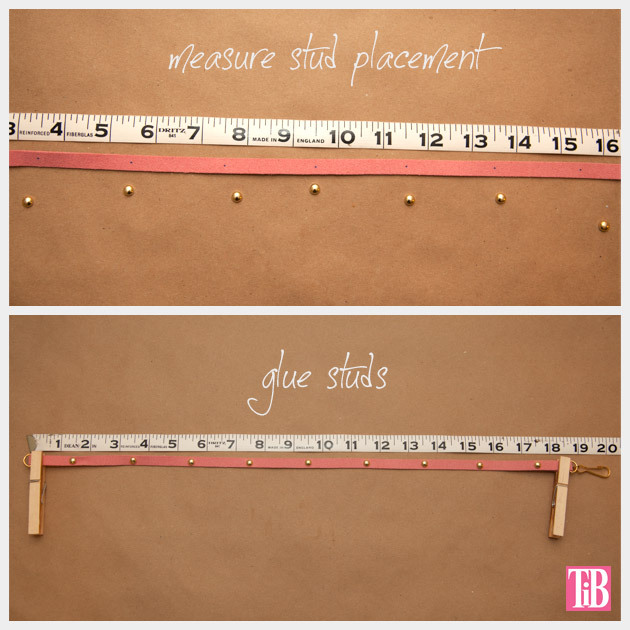 Add a small drop of glue on each of your marks and set your stud or nailhead on top. 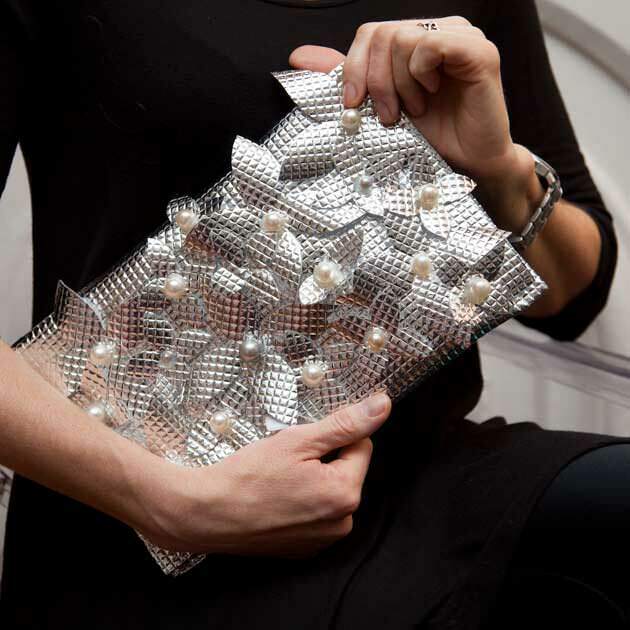 If you are using studs with prongs on the back, youll want to fold them over. You can do this with pliers. 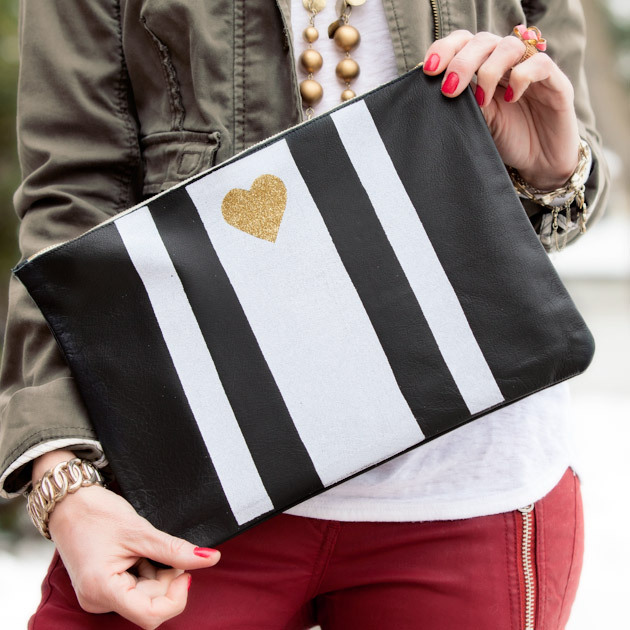 You can see how I do this in this video from the DIY Studded Bag. Measure, mark and glue your studs on the same way I described in step 4. 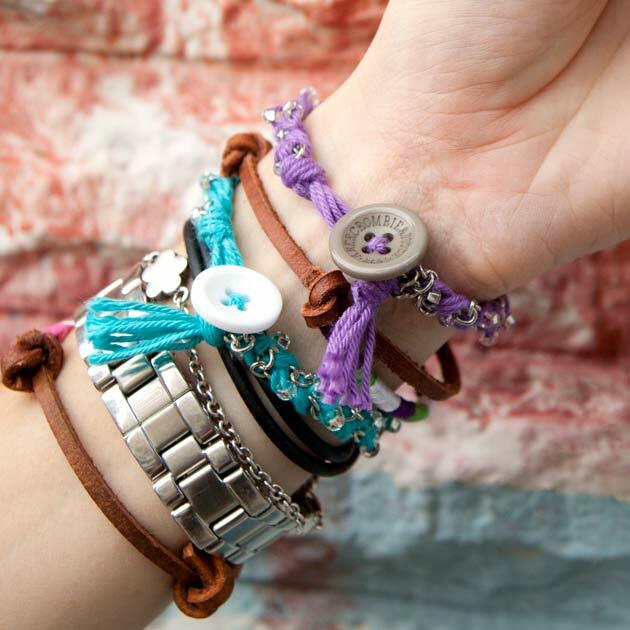 These DIY Studded Bracelets are quick and fun to make. You can keep them clean and simple without adding studs or mix it up and add studs or rhinestones, whatever you like! These bracelets are great. I can’t wait to try it. Thanks for the post! Thanks Kim! You’re so welcome! 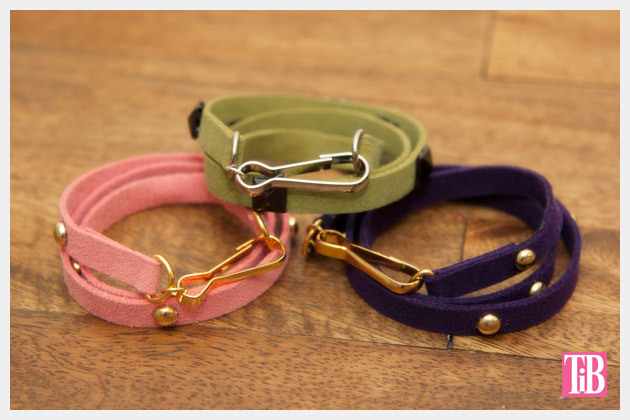 These are so cool designs, I love these bracelets they are adorable, wish you best of luck for more designs. Check out this blog http://kidzcandesign.com for more designs. Thank you so much Julie! I will check out your blog too!